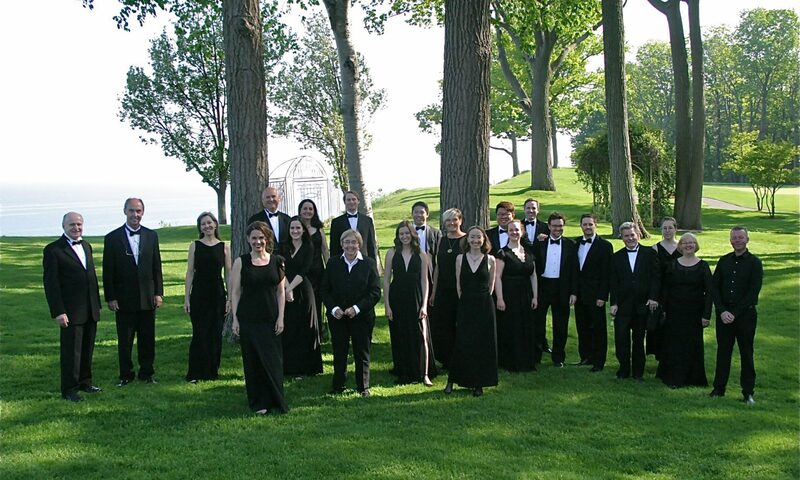 The Kincardine Community Singers, a mixed-age choral group of women and men from Kincardine Ontario, Canada and surrounding area, has delighted Kincardine audiences with annual spring and Christmas concerts since 1977, when it was founded by Willa Schoffer. After 15 years of leading the group, Willa retired in 1992 and since that time, Patt Lowry has been the director. Carol Kolahon, Pat Fox, John Low and Brenda Manderson have accompanied the choir.